This is a brand new, sealed Nexus 6. Midnight blue. Never opened. Free one year Local warranty. This is Factory Unlocked Enjoy & Happy new year . Samsung Galaxy S6 Edge 32GB with wireless charger included. Unlocked.It's original with warranty. It comes with full package box. Warranty card included. Manufacturer : Samsung - South Korea. 4G network. 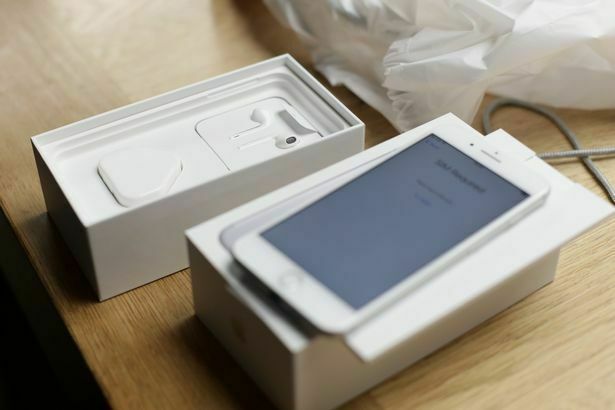 Brand New Apple iPhone 6 plus unlocked phone .